Home NEWS & EVENTS Congratulations to 7B! 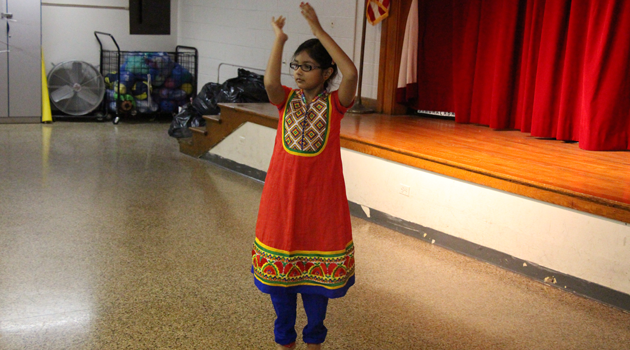 To help prepare for PARCC, students took part in a month-long iQuest Challenge. Bergen Middle students were treated to a little friendly competition to see which homeroom could answer the most practice questions and problems to sharpen their skills. 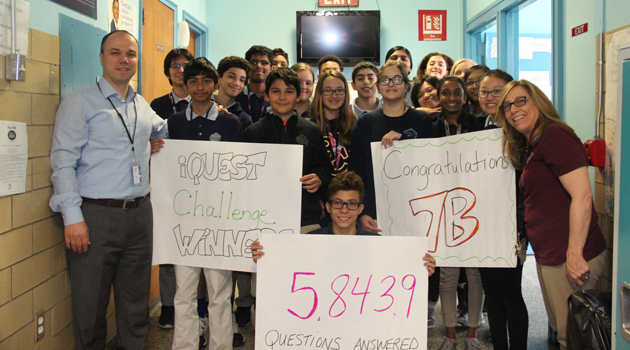 7B came out ahead answering a collective total of 5,843 questions! Amazing work 7B!